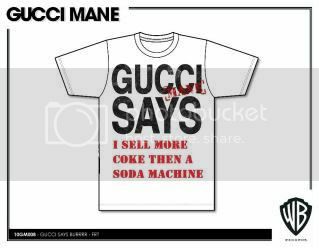 Here are some of the top entries in the Gucci Mane T-Shirt contest! 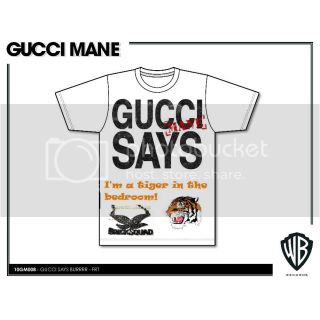 Remember, the Gucci Mane Fan who's shirt has the most votes will win an IPad! 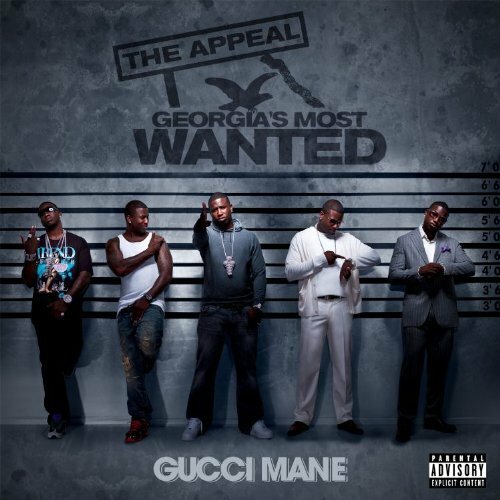 Click the picture to cop Gucci Mane's "The Appeal!" MTV New's Kyle Anderson wrote up a piece talking about how the world seems to be sleeping on Gucci Mane's smash album, "The Appeal". This was MTV's selection for its #MusicMonday weekly selection. NEW Gucci Mane Video - "What It's Gonna Be"